Wildflowers are the newest addition to the growing list of California species being hit hard by climate change. 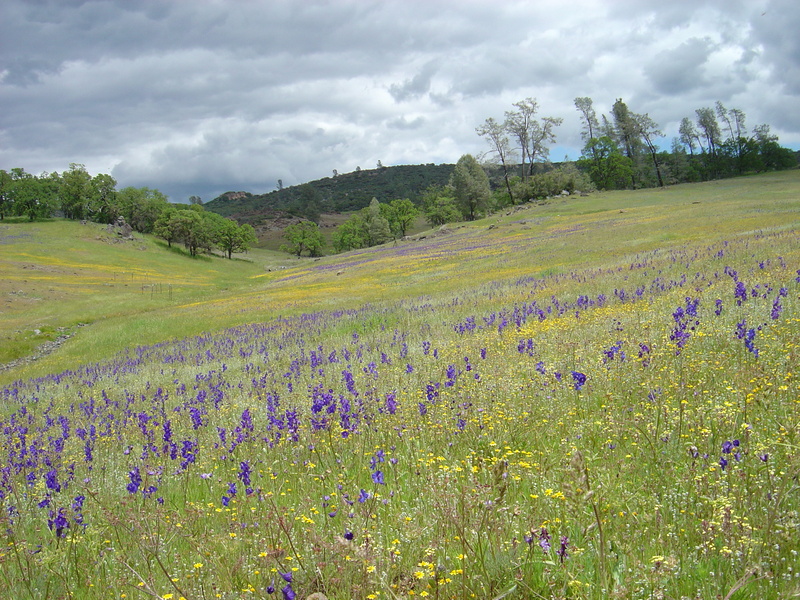 A new study from UC Davis shows that drier winters are causing big declines in the state’s native wildflowers, the first direct evidence of how climate change is affecting California’s grasslands. 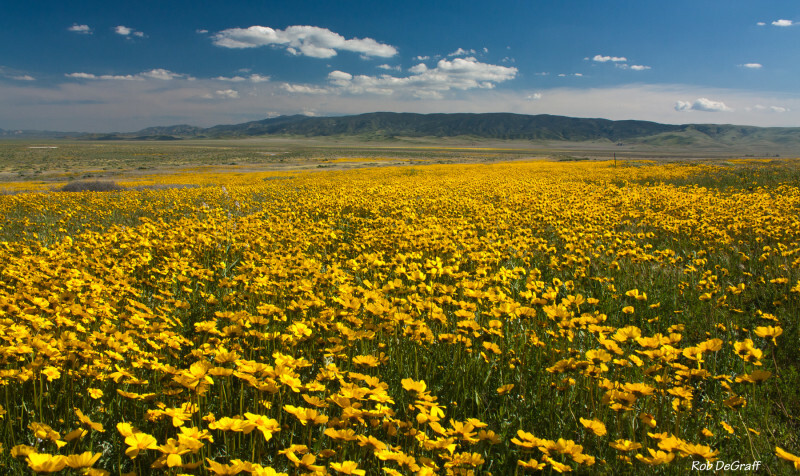 “California is one of the world’s most special places for plant diversity," says Susan Harrison, professor of environmental science and policy at UC Davis and the study’s lead author. The gradual loss of diversity could also affect pollinators and other animals that are associated with native wildflowers. Since bees and other insects rely on these flowers for nutrients, the decline in flower diversity means the animals will have to look elsewhere and travel farther for food. For the last 15 years, the authors of the study have been documenting plant species near McLaughlin Natural Reserve, about 80 miles north of San Francisco. In that time, the average number of plant species in each of their study plots has steadily declined. The declines were most pronounced in native wildflower species that can’t tolerate drought, like California Goldfield or Whitetip Clover. In their analysis, the researchers considered other causes for the declines in diversity, such as grazing history, wildfires, invading trees and shrubs and nonnative species. However, the only thing that really explained the patterns of diversity loss that they observed was climate change – specifically, the recent trend toward drier winters. This result isn’t just an effect of the historic drought of the last few years. When the researchers removed the data from 2013 and 2014, they still saw the same pattern. 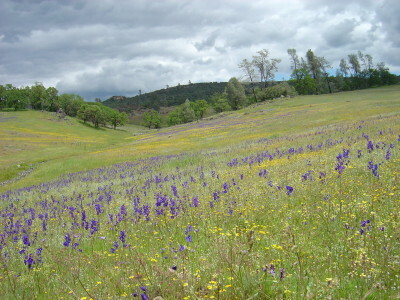 Wildflower diversity was already declining before the drought hit. 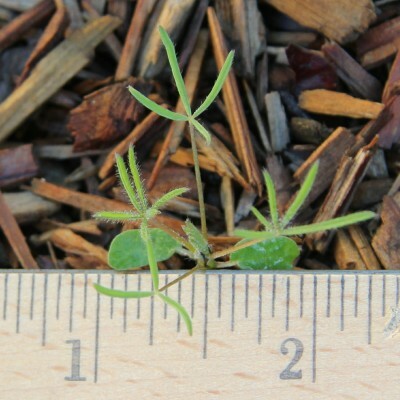 Most wildflower seeds germinate in the fall and grow slowly through the rainy winter months. But longer dry spells in the winter are desiccating the upper few inches of the soil. And warmer temperatures mean the scant rain that does fall will evaporate faster. This is bad news for the vulnerable wildflower seedlings, particularly those with thin leaves and shallow roots that can also dry out. It is relatively easy to measure declines in biodiversity, but much more difficult for scientists to pinpoint what aspect of the changing climate is causing the declines. Knowing that drought-intolerant species with thinner leaves were declining the most gives the researchers more confidence that drier winters are the culprit. "Adding these simple measurements of the leaves provides a lot of context as to what's going on," says David Ackerly, a plant scientist at UC Berkeley. Ackerly notes that climate models are uncertain about whether California will get wetter or drier in the future, but that the trends in this study are important indicators of how climate change can affect our native plant communities. "It also illustrates how incredibly important these long-term studies are," he added. The declines observed in this study may foreshadow diversity loss on a larger scale, particularly in areas that are expected to become warmer and drier in the future.